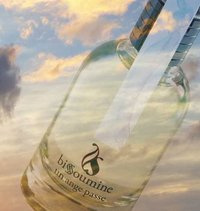 Some weeks ago I was introduced to the French perfume line Bissoumine on the perfume blog Olfactoria´s Travels. I always enjoy reading Birgits reviews. Bissoumine is a French line founded in 2009. They sell beautiful handmade silk scarves, scented candles and perfumes. The silk scarves are true beauties! The perfume line includes 8 perfumes at this moment. Bissoumine means perfume in old Aramaic. From the 4 perfumes I tested so far Un Ange Passe instantly got my attention as did Un fleur de Nall. Un Ange Passe started as a scented candle but after frequent requests from clients, it was turned into a perfume. Literally Un Ange Passe means an angel passes. In French un ange passe describes an unexpected break in a conversation causing awkwardness. This scent will probably cause the opposite. 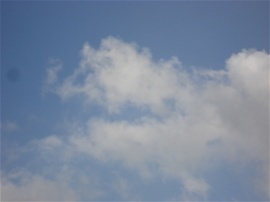 When someone passes wearing Un Ange Passe, it will cause a moment of relieve and lightness. If they can scent the perfume though, as it wears close to your skin. While wearing it, it reminded me a bit of the style of Italian perfumer Olivia Giacobetti as it is very light and fresh. The concept of trying to capture something passing by can be found in her perfume made for Frederic Malle, En Passant. In this perfume Olivia Giacobetti successfully captured the scent of passing by lilac flowers in spring. Un Ange Passe is more abstract though. It has the sweetness of perfumes made by French perfumer Patricia Nicolai only lighter, fortunately. It is described as a light amber by the perfumer Kitty Shpirer. I consider it a light white powdery musk perfume. The feeling it provokes is of wearing a large transparent white feather light veil. Un Ange Passe is a perfume you can give to someone who does not like strong perfumes or is starting to wear perfume. It would make an excellent perfume to wear during summer sunny holidays. The perfume Un Ange Passe, the scented candle and the beautiful scarves will make excellent gifts. I have not tried their scented candles or scarves but they look and sound wonderful on the website. They can be bought online in the Bissoumine webshop. Un Ange Passe eau de toilette costs 80 euro for 50 ml spray. A beautiful sample set is sold online but including Un ange passe or Les Fleurs de Nall. The large scented candle is 35 euro and scarves are 160 euro online. Bissoumine is not sold in Amsterdam, The Netherlands, yet. It would be very suited for a boutique with hippie chic beautiful clothing. spicy rose and delicate anis flower, jasmine. transparent amber, sandalwood and white musk. Update: August 11, 2014 Bissoumine does not sell silk scarves any longer, Un Ange Passe costs 88,29 euro at the moment for a 50 ml edp bottle. Last friday I had the pleasure to meet the Italian perfumer Lorenzo Villoresi at the Perfume Lounge in Amsterdam. His line never appealed to me but I wanted to meet him nonetheless. I am glad I did. Lorenzo Villoresi told us about his latest eau de toilette Aura Maris and let us smell some of its pure ingredients. Meeting Lorenzo Villoresi made me realize how serious he is about his perfumes and how much work and effort his perfumes have taken him to create. While telling us about exploring the Middle East for good quality raw materials he took us back a moment into ancient times of spice trade. One could almost imagine camel caravans travelling through Middle Eastern deserts transporting golden spices. 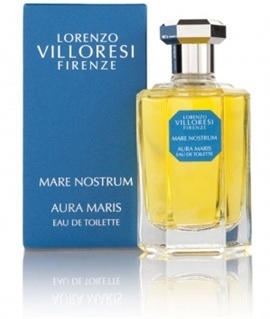 Aura Maris is the first perfume from the Mare Nostrum Collection and means sea breeze. Mare Nostrum is latin for our sea, the Mediterranean Sea. Although a perfume inspired by the sea fortunately, it is not an aquatic scent. The top citrus notes made with mandarin, lemon and bergamot are exquisite. This is a reason on its own to buy this eau de toilette, which I did. 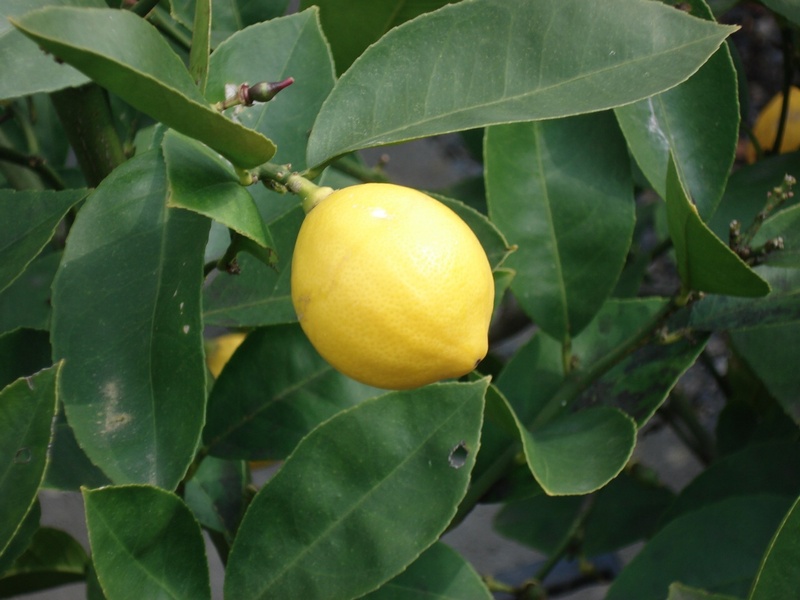 The citrus notes are very uplifting and are favorite notes of Lorenzo Villoresi. In the heart notes hedione and narcissus are used which we scented as ingredients as well. The Mare Nostrum Collection is a tribute to the Mediterranean Sea with its rich cultural, historical, mythological history. What does Aura Maris capture ? Lorenzo Villoresi told us Aura Maris captures a light breeze and the scents the sea breeze brings from the trees next to the sea, wood and some herbs. 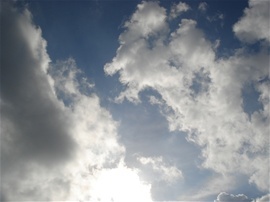 The image I get is from a bright sun shining on the Mediterranean Sea. It reminded me personally of the Mediterranean in Southern Spain during summer holidays. Aura Maris suggests an eau de cologne due to the citrus notes but it stays longer on the skin. It is not a very original scent but captivating due to the sparkling citrus notes. Longevity is not very long so you have to reappply during the day. It is an excellent perfume to invite spring into our lives for those of us who do not live near the Mediterranean Sea and are still having a very cold winter.